Welcome to the land of misfit bass and music lessons. 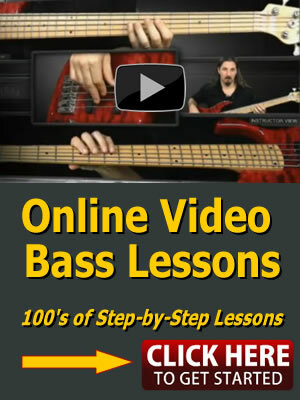 In this section are online bass lessons covering a variety of misfit topics. If it didn’t fit in the other bass lesson sections, it got put here.